This 45 minute class is perfect for your lunchtime fix. Get away from your desk and get your body moving with this dynamic yoga flow aimed to challenge and invigorate your body, mind and breath. Return to work calm, energised and revitalised, motivated for the rest of your working day and beyond. There are no upcoming “Power Yoga (45 mins)” classes on this day. Karis' power yoga is absolutely brilliant! Karis plays the coolest music! 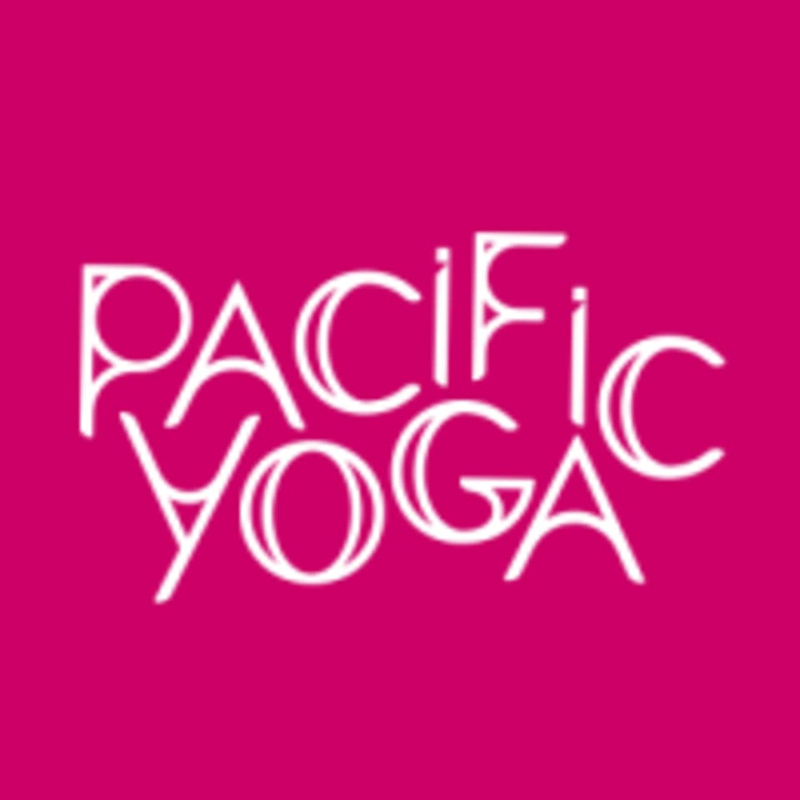 This class was really great, as is everything at Pacific Yoga! The teacher was friendly, asked about injuries and was super professional yet not too serious, which made the class really fun.